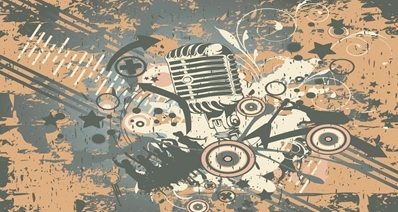 Spotify is the best music platform, and lots of people love listening to Spotify music. Sometimes, they want to download these music, which we can listen offline with any device. 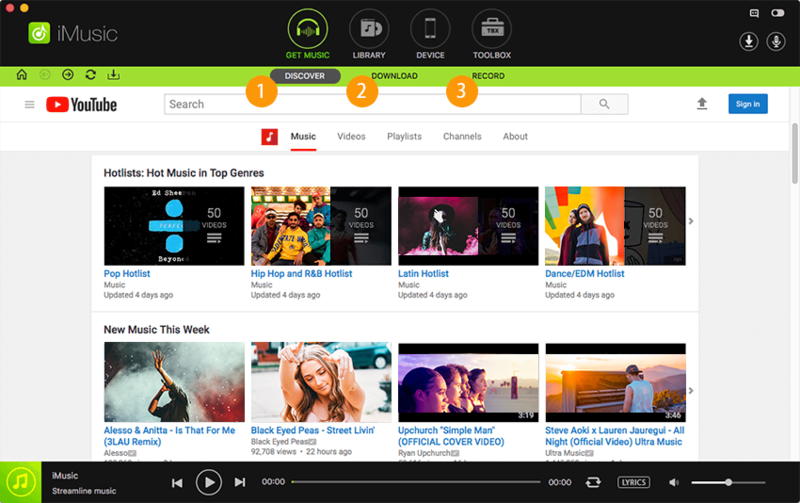 In this article, we will be discussing how to download Spotify music online. 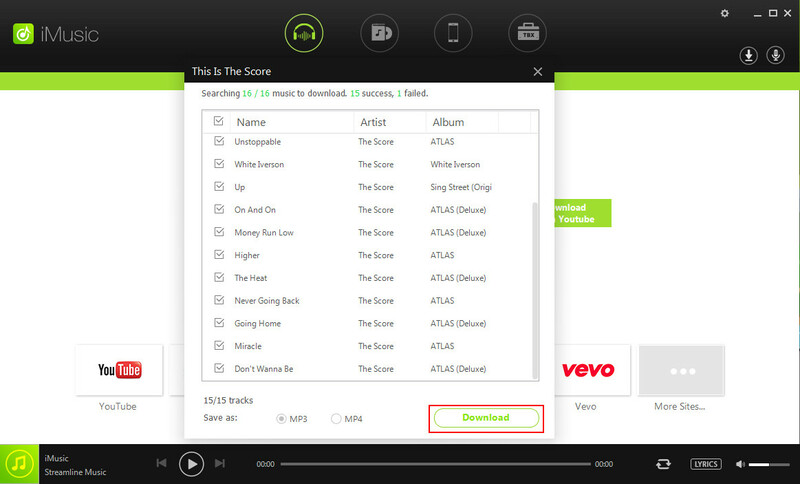 After you tried the ways below, you can download Spotify music online and free. iMusic is the best Spotify downloader online, which is from Wondershare. It is easy to download spotify music free. 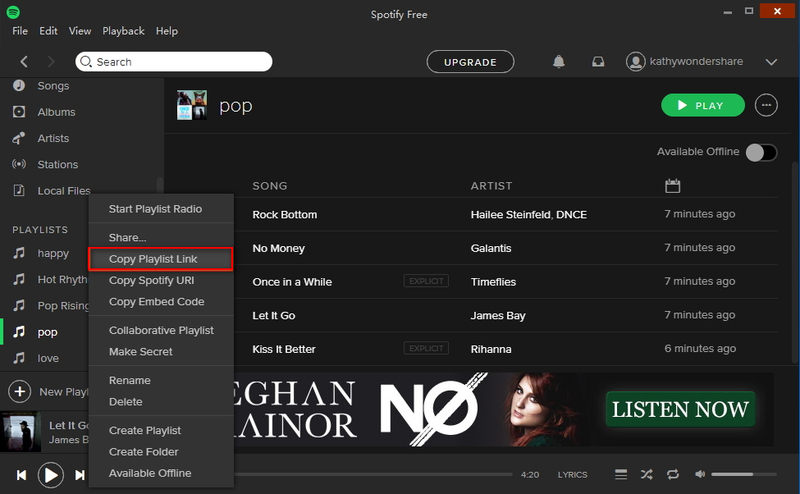 Just follow the steps below, you will get the spotify music as you like. Step 1: Install iMusic on your computer. And then launch the app. 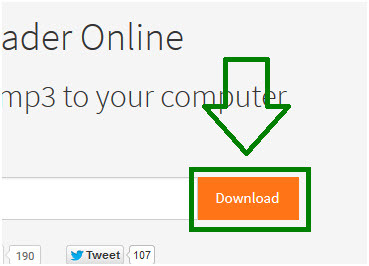 You will find the "Download" window easily-follow the path"Get Music" > "Download". Step 2: Open Spotify and select the music which you want to download. Right click music, and copy link. 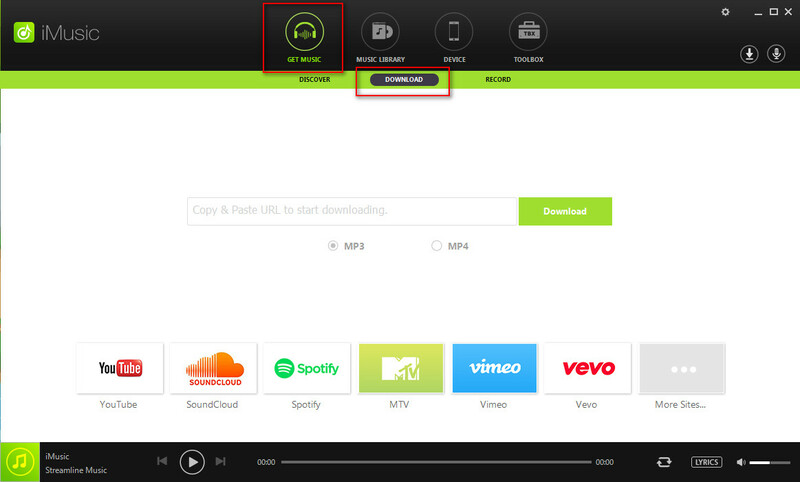 Step 3: Paste the link to iMusic "Download" window as screenshot. Then follow the steps. The music will be downloading directly. You can get Spotify music by recording way. iMusic not only let you download music directly, but also can record music without any quality loss. What'more, iMusic can fix ID3 and cover, and convert to any formats as you like. It is easy to transfer to ipod, iphone, android or pc, which you can listen anywhere anytime and backup your music as well. As a ios users, you don't worry at all, because the downloaded or recorded music can be existing in your iTunes Library when you get the music. It is the only product in the market that supports 10000+ websites. And user can download from nearly any website he wants to. 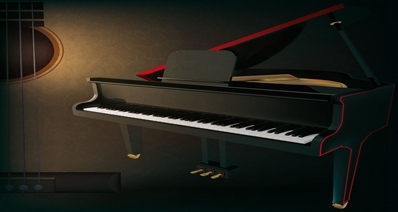 The downloaded music can easily be transferred to the iTunes without any restriction. The downloaded music can also be transferred to the iphone/android devices. 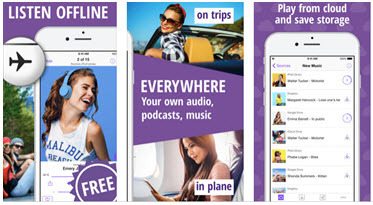 The user can listen, download and manage latest music free of charge with the built in playlists of the program. The user can get the music library scanned to delete duplicates, remove missing/broken tracks, and tag your music etc. 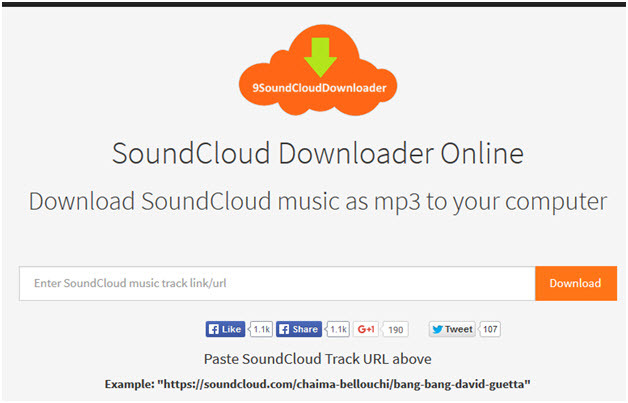 In this part, we will recommend the Spotify web downnloader which can download music online - this works well on SoundCloud music. Actually there is no way available to download Spotify Online or on Web directly. If you want to download Spotify easily and efficiently, please use iMusic which has free trial version.